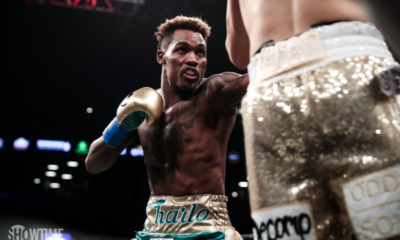 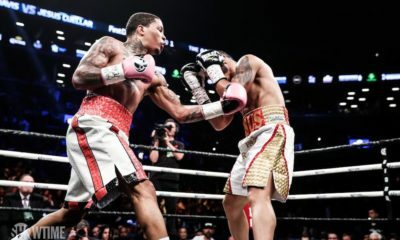 Jermall Charlo scores a brutal knockout of Hugo Centeno Jr.
Gervonta Davis dominates and stops Jesus Cuellar in Brooklyn. 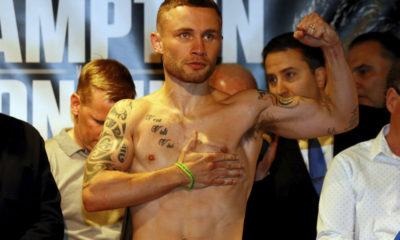 Carl Frampton dominates Nonito Donaire in Belfast, Northern Ireland. 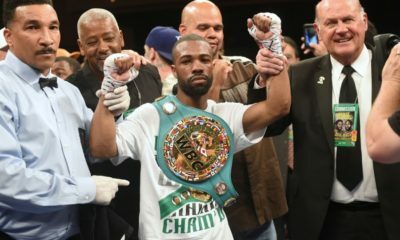 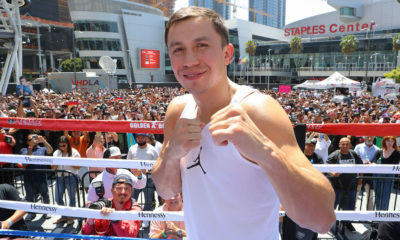 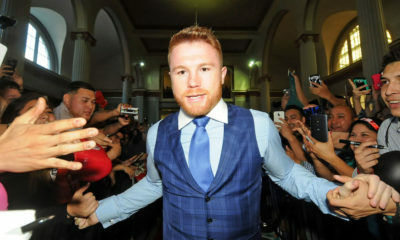 Tickets on sale now for the Showtime-televised fight. 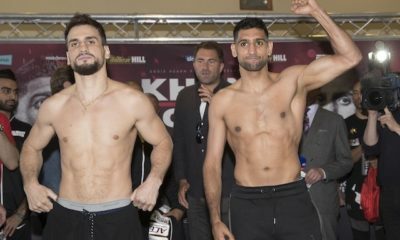 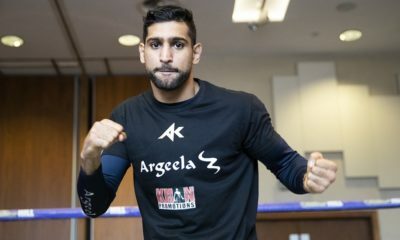 Amir Khan hopes for a new beginning starting tonight against Phil Lo Greco. 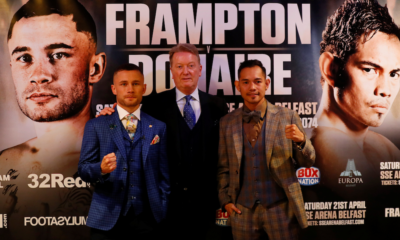 Showtime to stream the fight live on YouTube and Facebook.